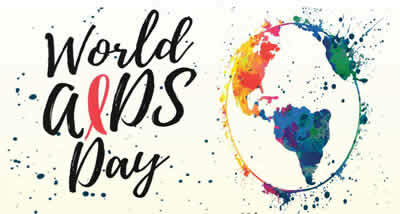 Nov 27 - Dec 13, 2018Various Dates, Times and Locations for World AIDS Day Events. Please see attached flyer. Various Dates, Times and Locations for World AIDS Day Events. Please see attached flyer.